This square pouf with a jute texture is the perfect finishing touch to any interior ranging from modern to rustic. Colors of taupe, desert sand, and tan accent this simple yet stylish piece. Crafted from 100% jute, Dennis is made in India. 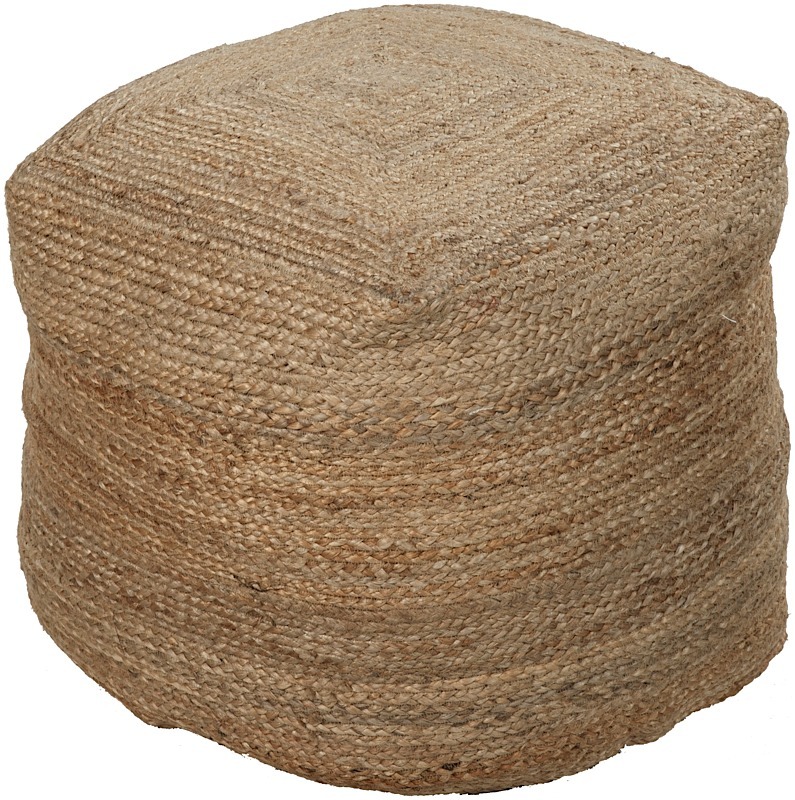 One of our most versatile furniture accent pieces, a "pouf" can be used as an ottoman, a side table, a decoration or several units can be used to make a coffee table. These interesting items are very popular!